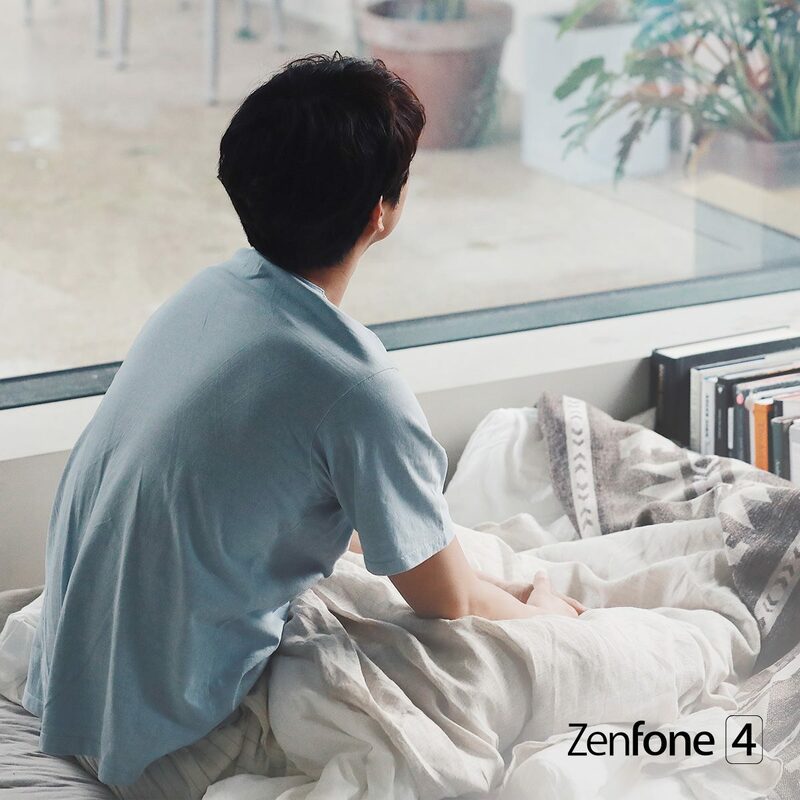 Second Taiwan Zenfone 4 teaser image unveiled. Can you guess who it is? We get it now! It’s a guessing game contest. The person in the teaser images is going to be the Asus Zenfone 4 spokesperson for the APAC market. We don’t want to spoil a surprise, but remember this article from Sogi.com.tw? So certainly the past couple of days are showing a lot of Zenfone 4 activity and we don’t expect things to slow down any time soon! The Zenfone 4 Pro was spotted out in the wild and the Zenfone 4 Max has already show itself via Asus Russia. Let’s hope a few secrets are left for the actual unveil event!